I started “scrapbooking” before the craft was actually given a formal name. I still remember being thrilled when all the wonderful papers and elements started hitting the local craft stores! In 2008 I created an on-line photo album, using the company-supplied templates. While I liked the process, I wondered if I couldn’t “fancy up” the pages just a bit….. I soon discovered the absolute joy and wonder of digital scrapping (which I had so strenuously and fervently resisted!). 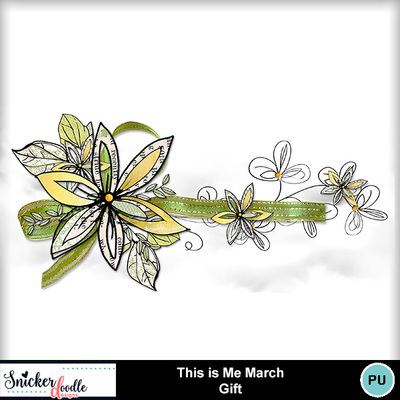 Like so many other digital converts, my hobby room is filled with drawers and cabinets of papers, glue, ribbons, glitter………. you get the idea, I’m sure. When I get interested in something, I don’t “dabble.” I dive in head-first and want to know anything and everything about the craft. So it was not a surprise, but also a natural progression for me to go from my initial interest in exploring the craft to creating my own elements. I love nature and you will find that theme in much of my work. I design from emotions, either those I have experienced or ones that I wish to invoke in others; therefore, my kits are all very personal to me. There is always a story, a thought, or a personal emotion behind them. I love making papers and can spend many hours getting just the right color or texture that I want. I love that “ah-ha” moment when something comes together, and I stop in my tracks, knowing that I have just achieved what I wanted.